O’Neal was born in Natchez, Mississippi. After graduating from high school in Natchez, he attended Alcorn State University. At age 20 he relocated to Minneapolis, where he performed with several bands including The Mystics and Wynd Chymes.He became a member of Enterprise for a brief period before joining Flyte Tyme, a band which included Monte Moir, Jimmy Jam and Terry Lewis. O’Neal released his debut album, the eponymous Alexander O’Neal in 1985. Since then, he has released eight studio albums, six compilation albums and one live album. 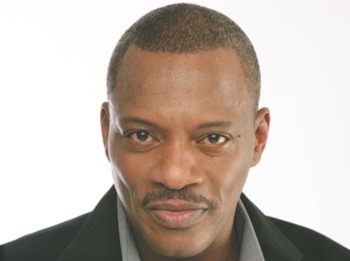 Catch Alexander O’Neal perform his classic hits at the 6th annual National Reality TV Awards on the 29th of September 2016.